where you can learn how to build your own frame. One Life. One Ride. One Bike. 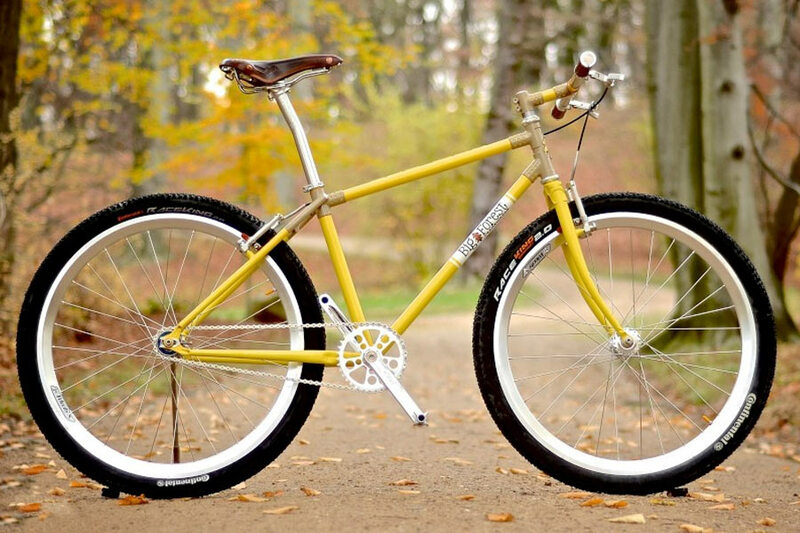 Big Forest Frameworks offers custom handmade frames from the highest quality steel Reynolds and Columbus have to offer. 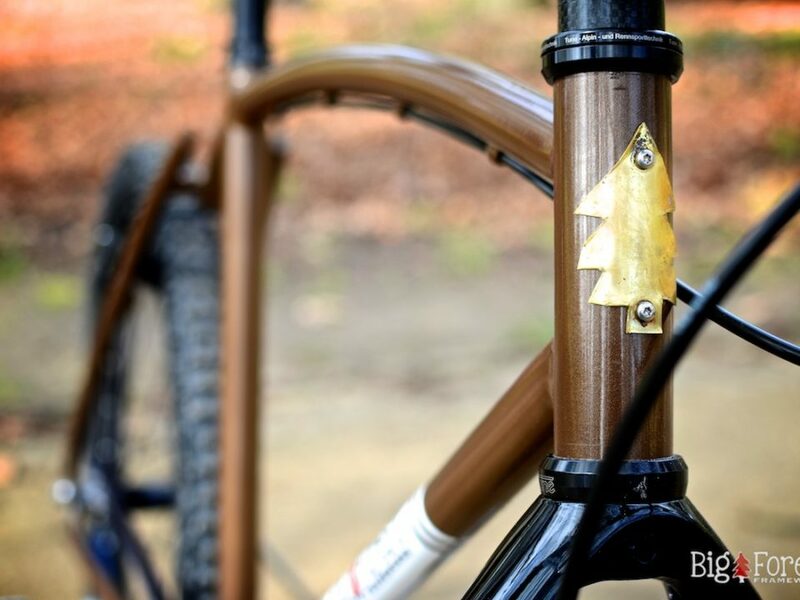 With an emphasis on simplicity and beauty, and a taste for detail and design, a hand made frame from Big Forest Frameworks is something you will be enjoying for many years to come. 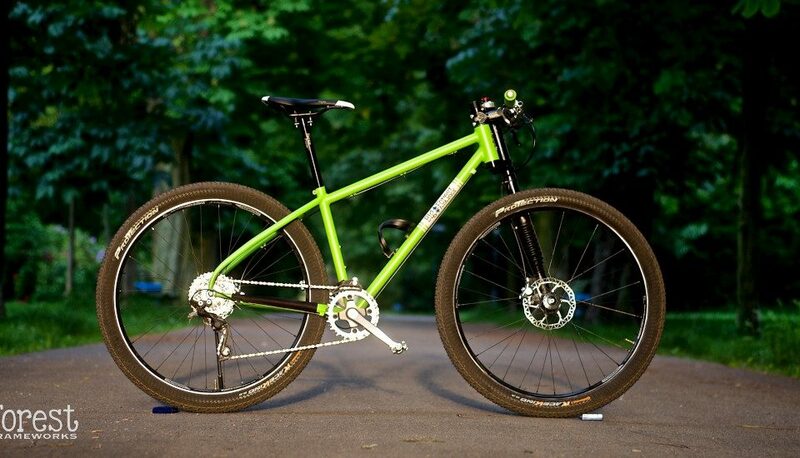 The lightweight tube sets from Reynolds and Columbus, combined with the right bike fit for your body and riding style, allow us to produce frames that are not only lightweight, but also durable and feel great on the road or trail.